The perfect partner in the pursuit of a healthier you, Bulu Box is like having a personal trainer and a nutritionist as a best friend. 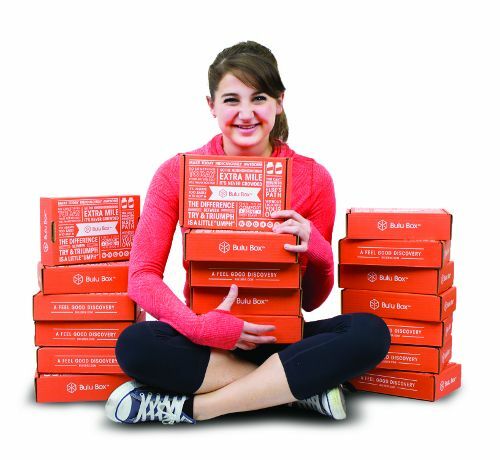 Each month, a box of healthy discoveries is shipped right to your door for just $10. You learn about that month's 4-5 premium samples, try each one and see what fits into your individual healthy lifestyle. 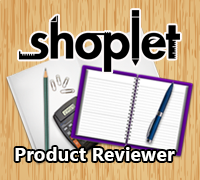 For sharing your opinions on each month's samples through a quick survey, we will give you 50 Rewards Points (that's $5!) to use in our shop to get more of your favorites. 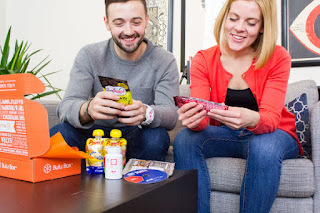 This post is sponsored by U.S. Family Guide & Bulu box. I am not paid for this post, I will however receive a 3 month subscription for free in exchange for my honest opinion.